Renovated 2 Bedroom 1 Bath Apartment with 1 Car Parking available now! 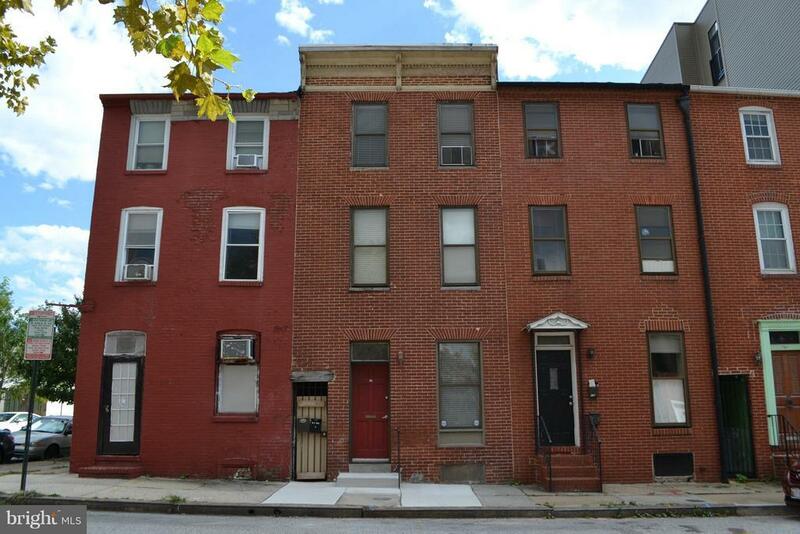 Great location in the center of Federal Hill, steps to Inner Harbor, restaurants and attractions.Convenient to 95, 695, 295 and 83. Access to public transportation including the Charm City Circulator. Within walking distance of Downtown, Ravens Stadium and Camden Yards. 1 year lease, 1 month security deposit. No smokers, Cats allowed.